We were involved in the detail design and construction of a resource centre providing services for mentally ill adults living in the community on an existing North Staffordshire Healthcare Trust site. 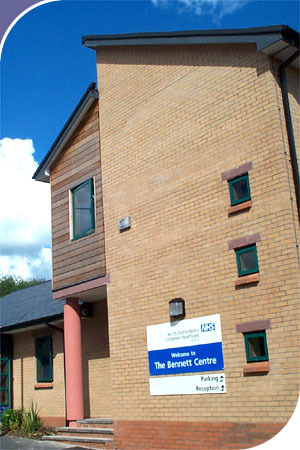 The centre provides 40 day places, including 8 in-patients, for patients which will also act as a base for community staff involved in their treatment. All facilities are also fully accessible to the disabled. The centre also has an out patient facility with a restricted drop in service for patients requiring occasional assistance. Out of hours the centre is available for other organisations to use the facilities.